Develop the skills to scale your time for maximum impact. 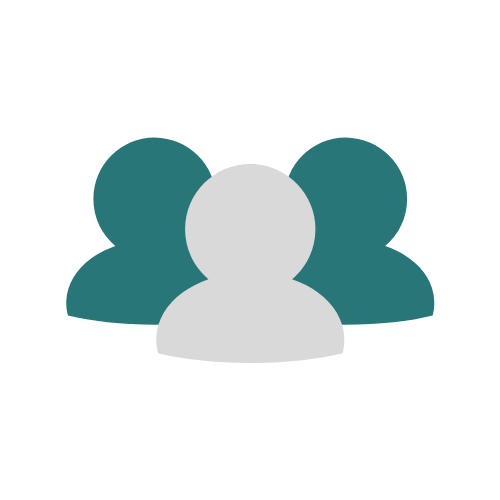 Know how to create a positive culture while also increasing accountability and ownership. Develop the skills of influence to motivate your team. Execute instructional leadership strategies that focus your energies and sustain momentum. It’s hard to imagine upgrading your leadership when you’re already working at the edge of your abilities, giving every day all that you’ve got … including every spare minute of your life. 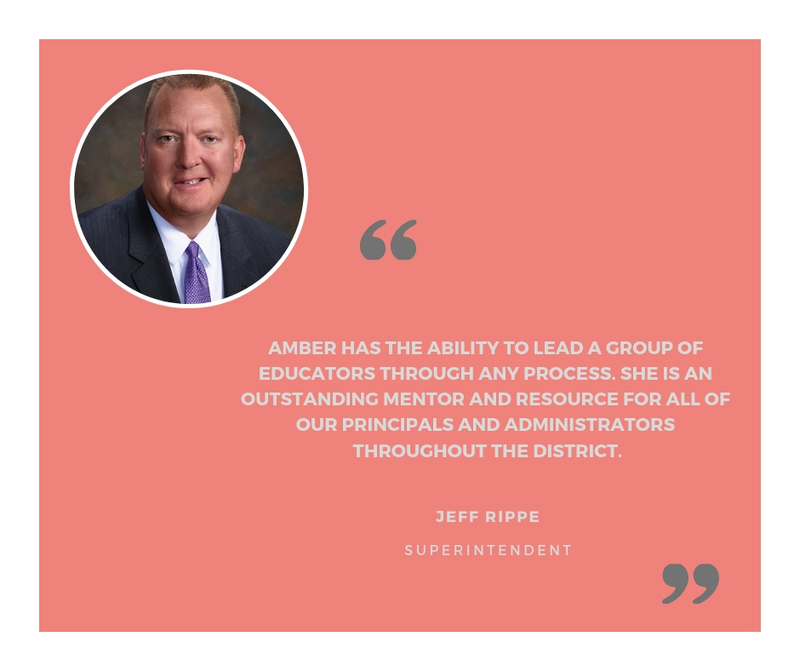 Amber has worked as a leader in education for more than 20 years and knows what you’re up against. Discover the secrets to positively lead and live, and BUILD A WORKING LIFE THAT YOU TRULY LOVE. 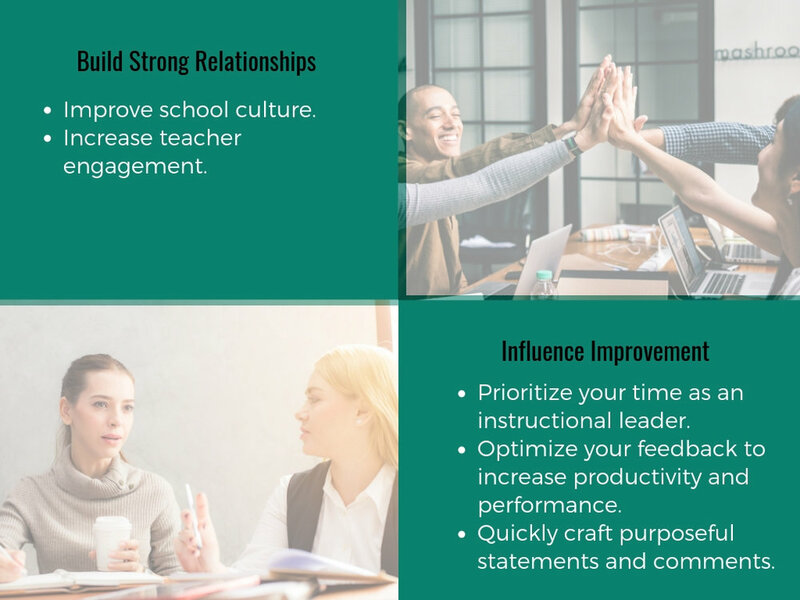 AMBER TEACHES YOU POWERFUL PRACTICES FOR INCREASING YOUR Instructional Leadership Practices. Her professional learning will help you DEVELOP unparalleled STRATEGIES AND HABITS for you to BE at YOUR BEST. Your time with Amber INCLUDES EVERYTHING YOU’ll NEEd TO RADICALLY THINK DIFFERENTLY, PUT IDEAS INTO ACTION, AND MAKE THE POSITIVE IMPACT YOU WERE BORN TO MAKE. This comprehensive instructional leadership Series will CHANGE THE WAY YOU LEAD FOREVER. 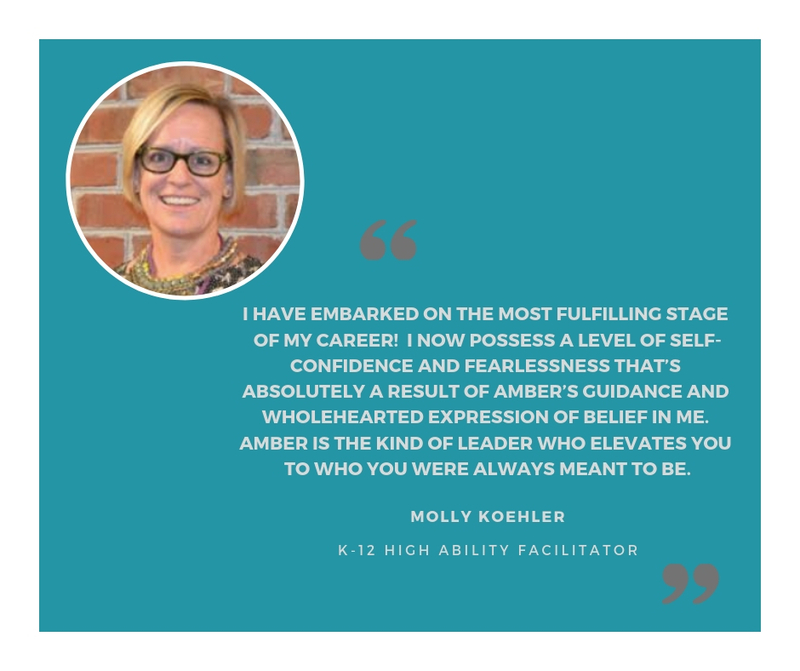 When you make the decision to join Amber on her emBOSSed journey, you are deciding to rise up and stand out as an instructional leader. 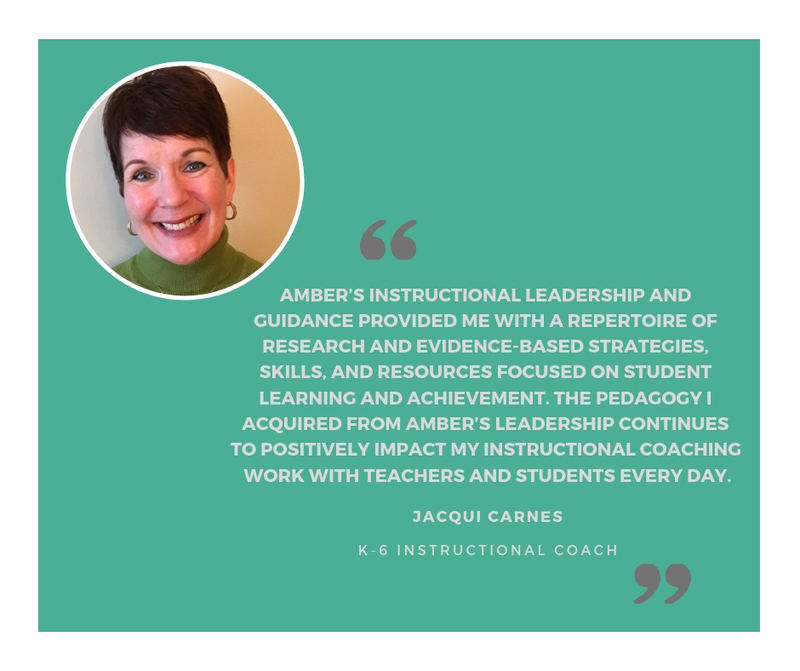 New 2019-2020 clients are being accepted now to be a part of Amber’s Comprehensive Instructional Leadership Series. Spots are limited, so apply today. hear more about your needs.